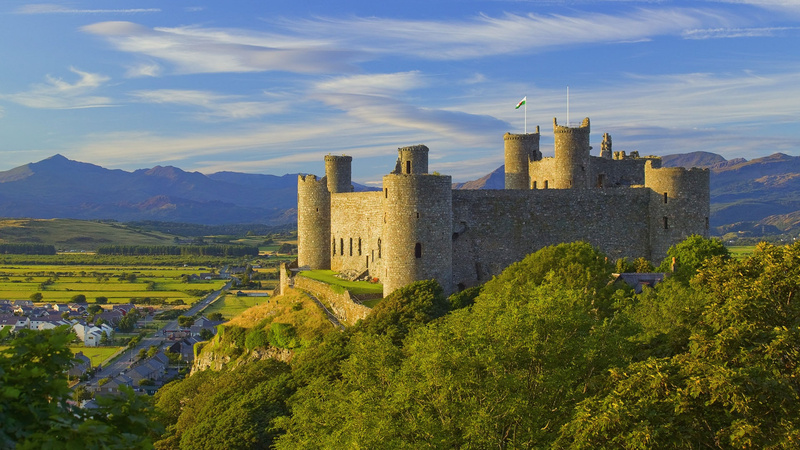 Wales (or Cymru) is a country with history seeping from its countryside, while still keeping with a vibrant 21st century culture. Part of the United Kingdom, this small country has more castles per square mile than anywhere else on the planet. From their amazing history to the lush landscapes, here are 5 astonishing Welsh facts you may not know. Designed by Thomas Telford, the Menai Suspension Bridge is located in Anglesey and first opened on January 30, 1826. At the time, it was the largest suspension bridge in the world. Located in the village of Llangernyw, this quaint little place is most renowned for the healthy and thriving old yew on the St Digain’s Church grounds in the center of the village. One of the oldest three living things on earth, the tree is estimated to have taken root sometime during the prehistoric Bronze Age. The village of Llanfairpwllgwyngyllgogerychwyrndrobwllllantysiliogogogoch was invented with promotional purposes in mind during the 1860s. At 58 characters long, it is also the official second longest one word place name in the entire world. The native language in Wales is Welsh, which does not contain the letters K, Q, V, and Z. However, only a little more than 20% of the population can speak the language.